Starting with Marcel Duchamp’s 1919 whimsical, brilliant L.H.O.O.Q., this compendium offers a year-by-year tour of iconic paintings, photographs, sculptures, installations, and performance pieces from all over the world. The works are carefully selected to showcase a diverse range of artists. 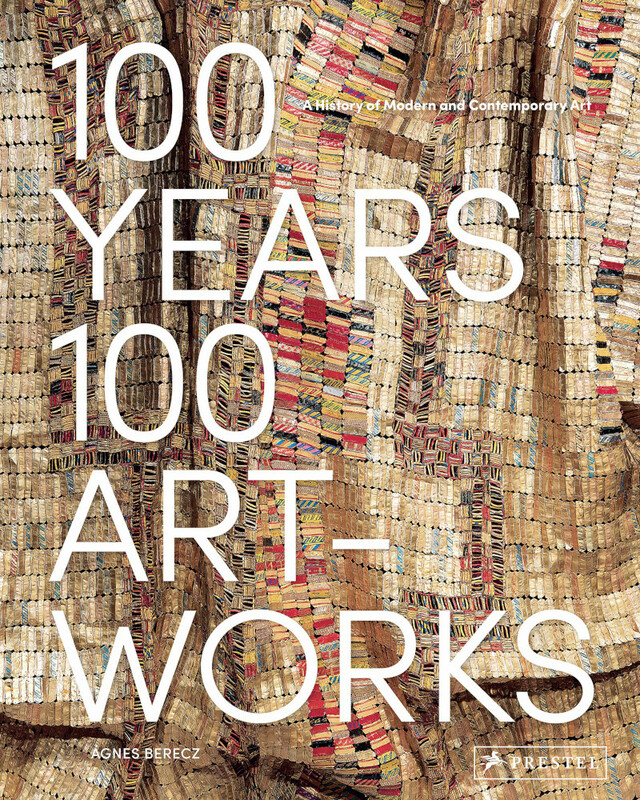 Read from cover to cover, this volume offers an evocative summary of stylistic trends, historic events, and technological innovations that changed art over the past 100 years. Opening the book to any random page will illuminate a singular perspective and aesthetic delight. Each work is impeccably reproduced and presented in double-page spreads alongside informative and engaging texts. From Georgia O’Keeffe and Man Ray to Kara Walker and Ai Weiwei, this unique survey will both satisfy and surprise art lovers everywhere. Life Takes Place argues that, even in our mobile, hypermodern world, human life is impossible without place. Seamon asks the question: why does life take place? 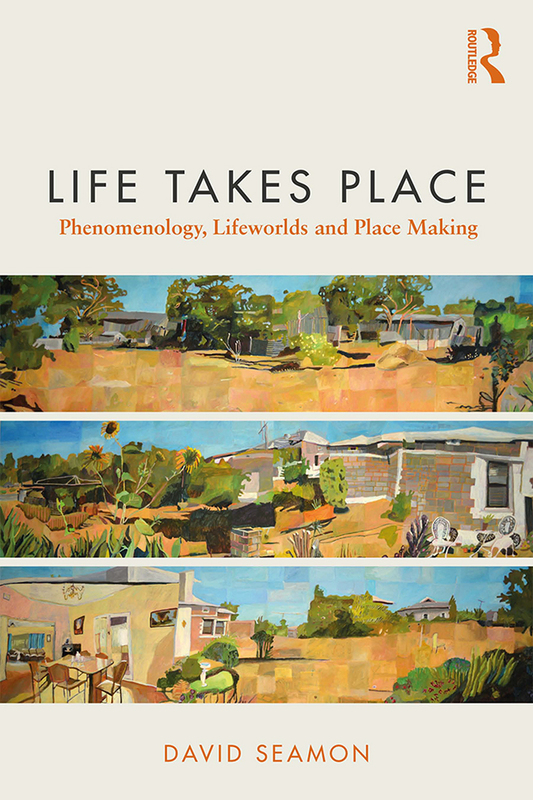 He draws on examples of specific places and place experiences to understand place more broadly. Advocating for a holistic way of understanding that he calls "synergistic relationality," Seamon defines places as spatial fields that gather, activate, sustain, identify, and interconnect things, human beings, experiences, meanings, and events. Throughout his phenomenological explication, Seamon recognizes that places are multivalent in their constitution and sophisticated in their dynamics. Drawing on British philosopher J. G. Bennett’s method of progressive approximation, he considers place and place experience in terms of their holistic, dialectical, and processual dimensions. Recognizing that places always change over time, Seamon examines their processual dimension by identifying six generative processes that he labels interaction, identity, release, realization, intensification, and creation. First translation into English on the occasion of the 150th anniversary of the publication of the General Theory of Urbanization by Ildefons Cerdà, an essential work on urban development. 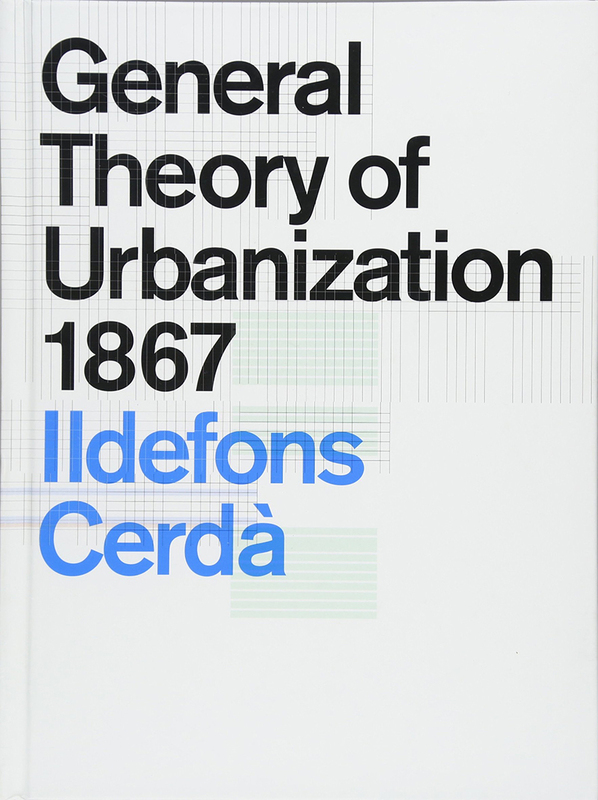 In 1867 Ildefons Cerdà published his “Teoria general de la urbanització.” In this text, the “science of building cities”, understood as a phenomenon, became a new discipline with a broad economic, social and cultural impact on the life of the people of the city. Coinciding with 150 years since its publication, its first translation into English is being presented along with the publishing online urbanization.org with the statistics transformed into interactive graphics and open data, with the aim of expanding the knowledge of Cerdà’s work and encouraging debate on the process of “urbanization” in the future. Labics is a rising Rome-based architectural firm that has gained great international acclaim in recent years for both its projects and its submissions to major competitions. Its guiding principle is the idea of “structure.” Each of the firm’s projects—which range from housing and office buildings to museums, cultural centers, schools, subway stations, and public spaces—is intended to exemplify the importance of the respective type of structure. Labics—Structures is the first book on Labics’s remarkable and rapidly growing body of work. It is arranged in four chapters that explore the idea of structure in different contexts: Geometric, Bearing, Circulation, and Public Space Structures. 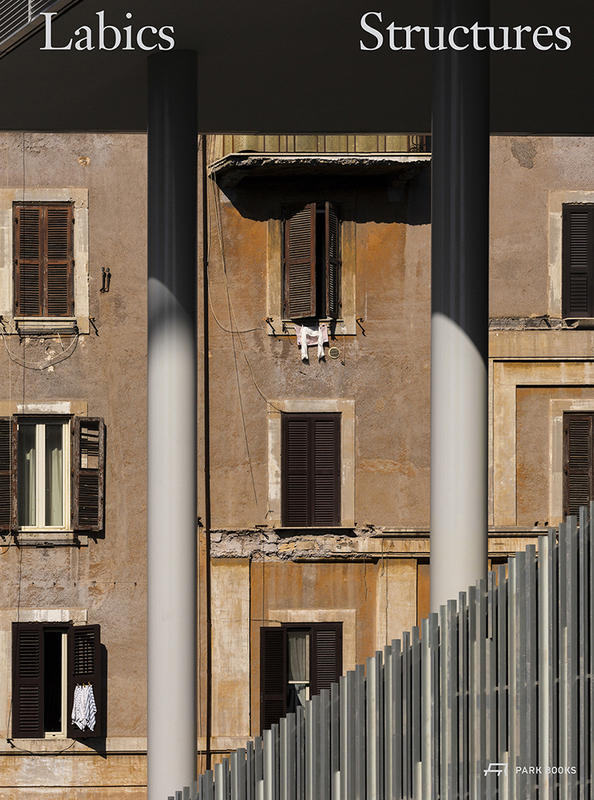 Alongside topical essays, it features twenty projects selected by the firm’s founding directors, Maria Claudia Clemente and Francesco Isidori, to represent the diversity of the firm’s work, as well as its wide geographic reach—with buildings in Italy, Finland, Switzerland, England, Bosnia and Herzegovina, Saudi Arabia, and Iran. Each project is documented with atmospheric photographs and a wealth of plans and diagrams to illustrate concepts and details. 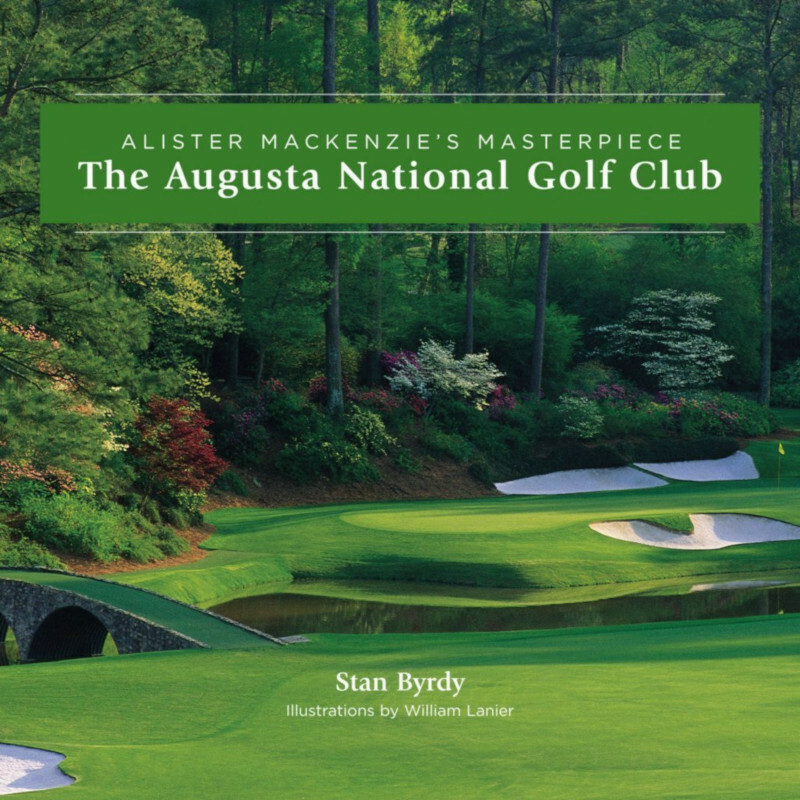 This book reveals the true genius of the Augusta National Golf Club like no other-documenting its original design, chronicling the architectural and design changes over time, and analyzing the philosophies of its creators, Alister MacKenzie and Bobby Jones. The Augusta National Golf Club will help you understand why the course has a reputation of legendary proportion and how MacKenzie single-handedly changed forever the way courses are built. 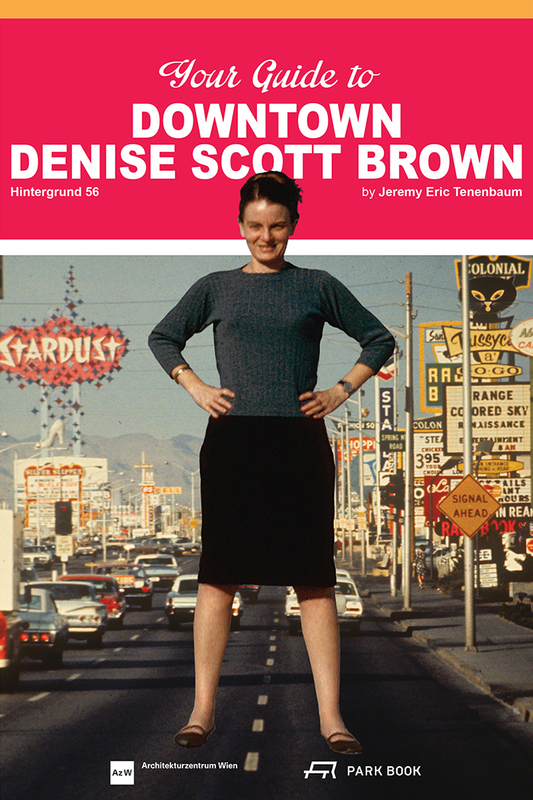 Denise Scott Brown has shaped the course of contemporary architecture since the 1960s. She is particularly well known for Learning from Las Vegas, an enormously successful research project with her companion in life and work, Robert Venturi, and Steven Izenour, which challenged the way many architects saw the city. Widely cited and sometimes misunderstood, Scott Brown’s insistence that we cast a critical eye on modernism ignorant of context, history, and joint creativity remains impactful today. As a new generation of architects and urban planners face a new set of environments and challenges, the time has never been more ripe to rediscover her undogmatic formal language and careful urban interventions.